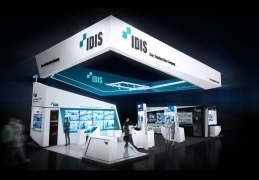 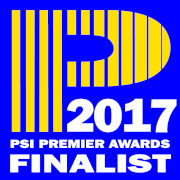 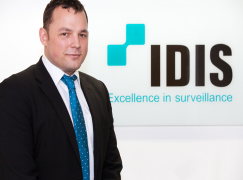 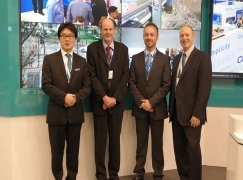 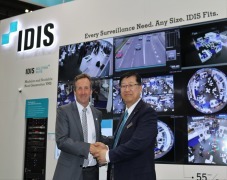 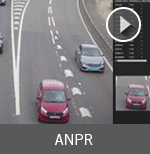 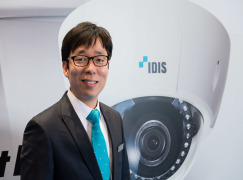 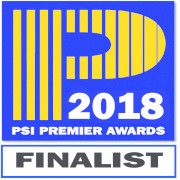 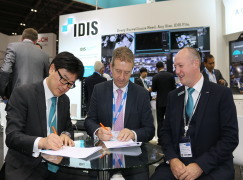 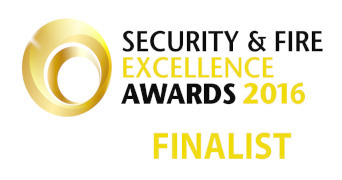 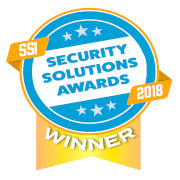 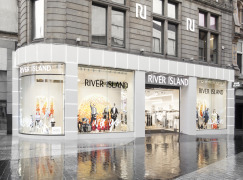 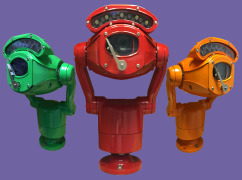 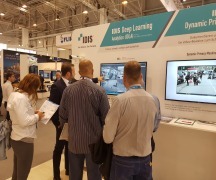 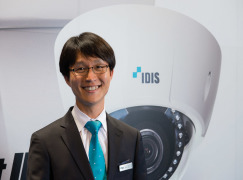 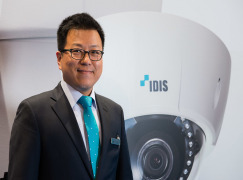 IDIS announced that attendees at this year’s IFSEC International will be introduced to the surveillance powerhouse’s newest, most robust iteration of the IDIS total solution to-date on stand G700. 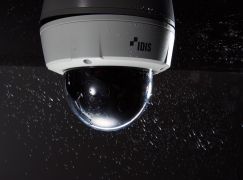 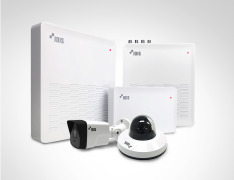 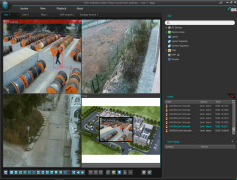 A true end-to-end, single-source surveillance solution, the IDIS total solution can be scaled and configured to meet any surveillance need. 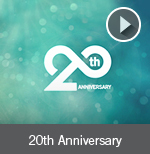 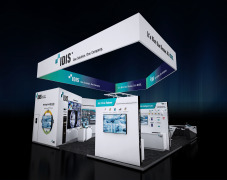 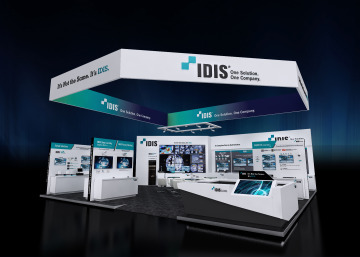 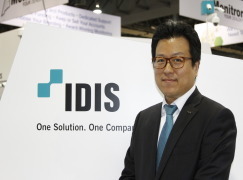 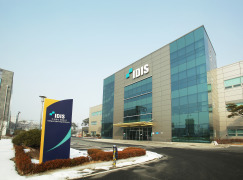 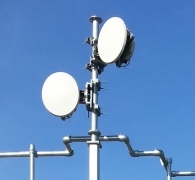 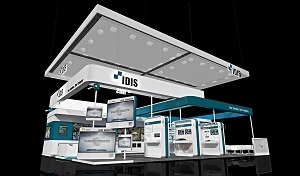 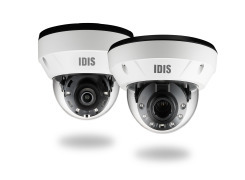 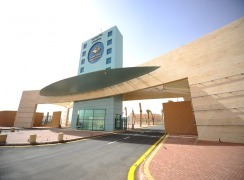 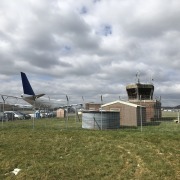 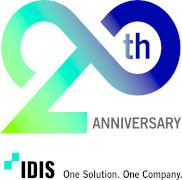 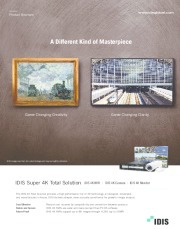 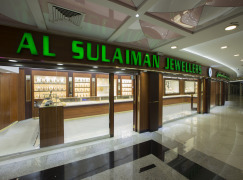 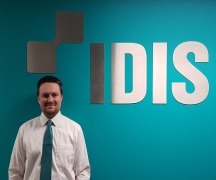 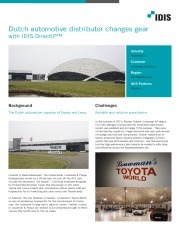 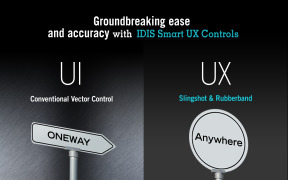 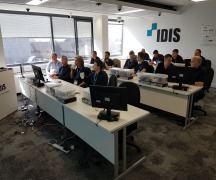 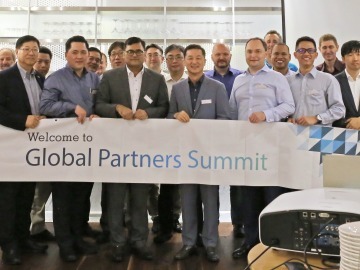 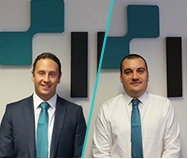 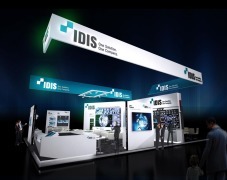 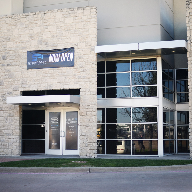 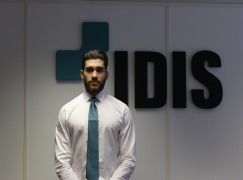 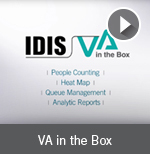 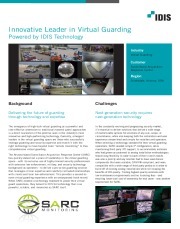 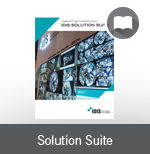 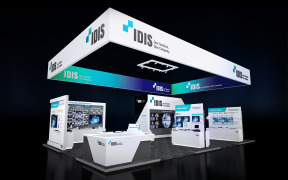 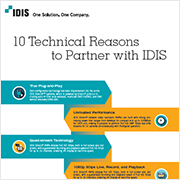 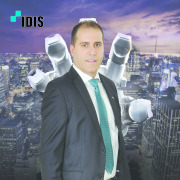 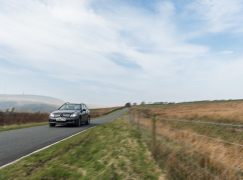 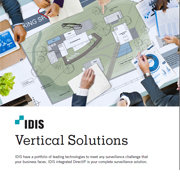 Marrying the high quality performance IDIS is known for with a compellingly low total cost of ownership, the IDIS total solution continues the company’s tradition of game changing industry offerings. 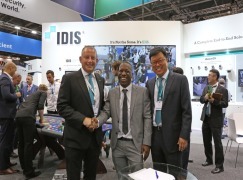 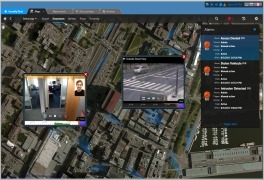 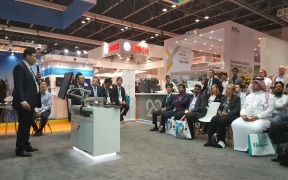 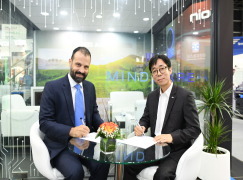 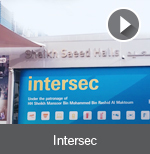 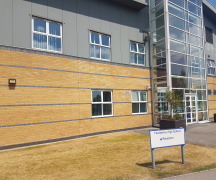 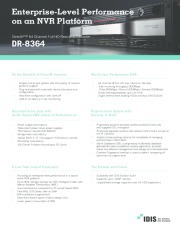 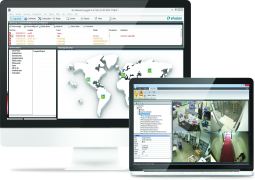 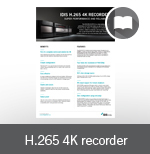 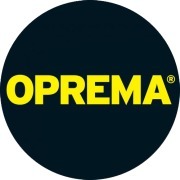 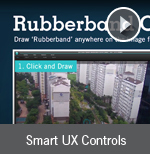 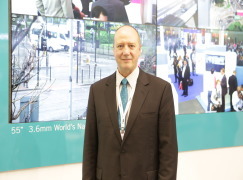 This year, visitors to IFSEC will find the company’s flagship DirectIP™ offering—which leverages a revolutionary NVR-based approach to bring unparalleled simplicity, high performance, and affordability together as never before to the IP space—featured alongside IDIS Solution Suite™ (ISS), a highly scalable and flexible VMS, offering a unified user experience across different technology platforms in a modular manner that delivers customized feature sets at an affordable price point. 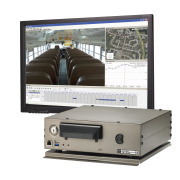 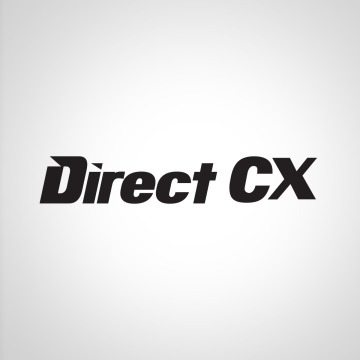 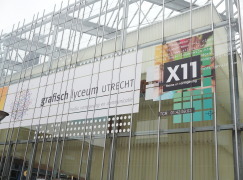 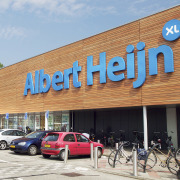 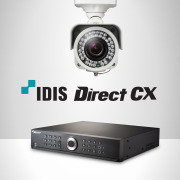 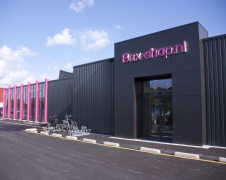 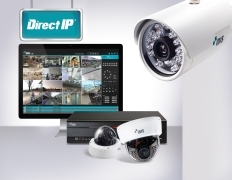 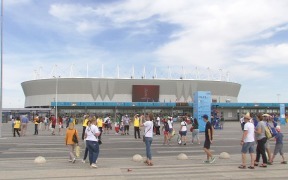 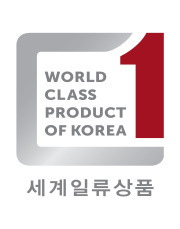 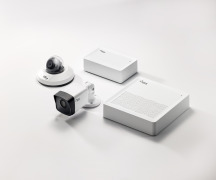 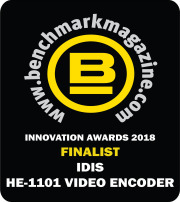 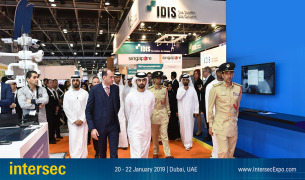 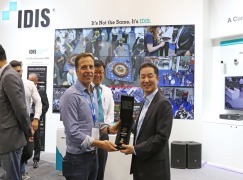 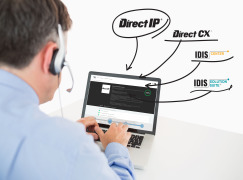 Also featured will be DirectCX™, the IDIS analog surveillance solution, with the market-leading image quality IDIS customers expect, and support for HD-TVI 2.0. 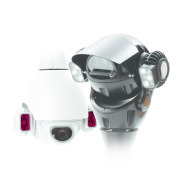 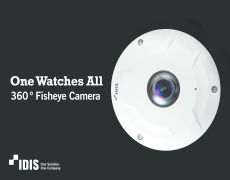 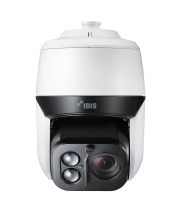 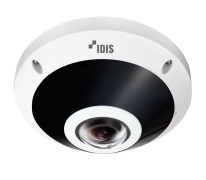 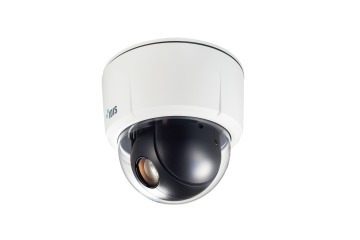 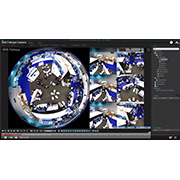 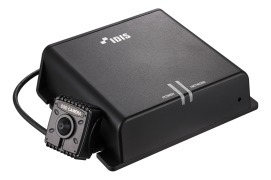 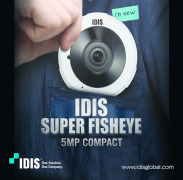 - the IDIS 5MP Fisheye Camera, with unrivaled dewarping technology on client for e-PTZ, auto-pan functions, and support for varied image layouts, together with camera-side dewarping for DirectIP NVRs. 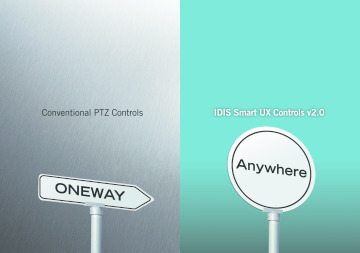 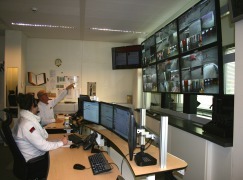 Together, these components of the IDIS total solution—as always, fully designed, developed, and manufactured by IDIS itself—comprise a surveillance solution able to meet the needs of an increasingly demanding security landscape through flexible and cost-effective high-performance technology, and visitors to IFSEC will have the chance to experience them all. 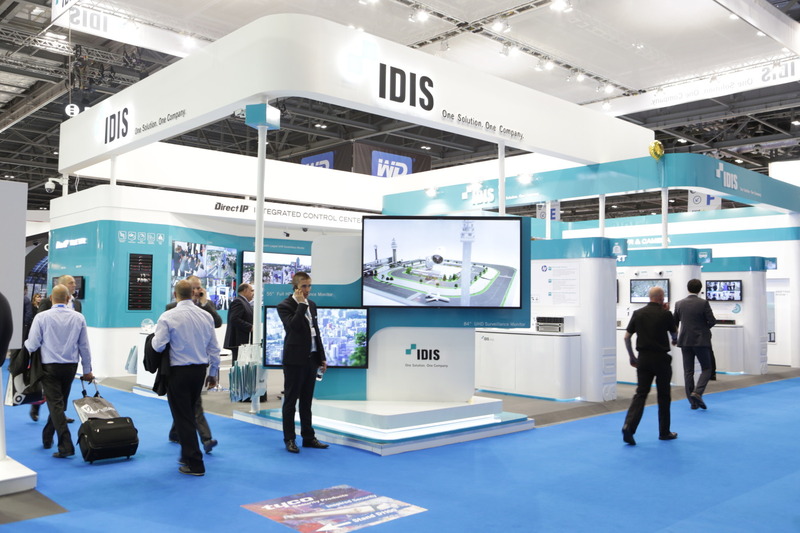 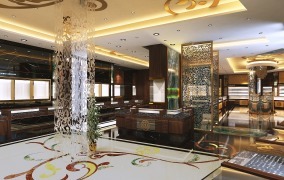 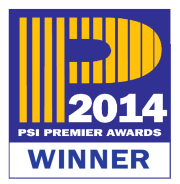 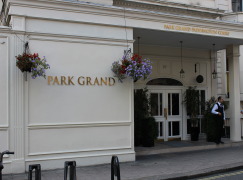 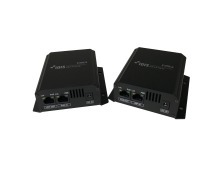 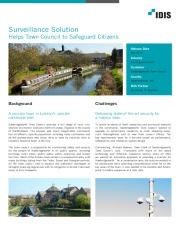 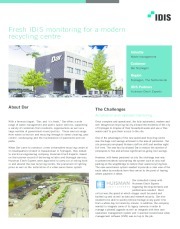 For more information or to book a one-on-one demo at the IFSEC show, email uksales@idisglobal.com, phone +44 (0)203 657 5678 or go to www.idisglobal.com.